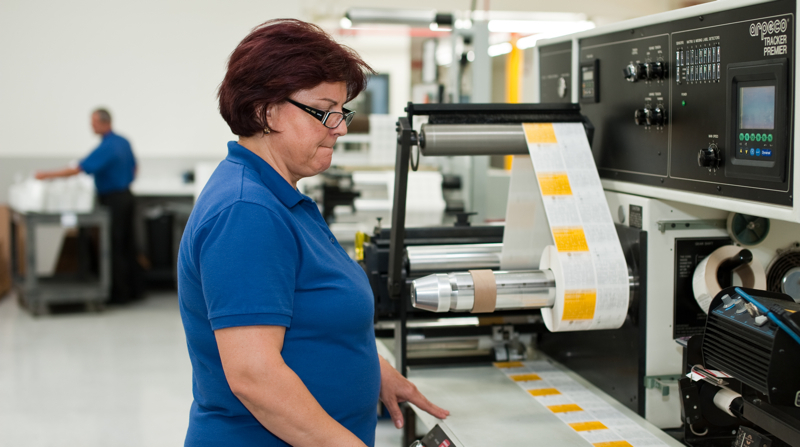 Coast Label is known throughout the label industry for quality products and exemplary business practices. We have an exceedingly low turnover rate, with an average associate tenure exceeding ten years. Our team takes great pride in our spotless manufacturing plant with polished floors, full climate control and white glove-clean machinery. Additionally, our team has won numerous awards for business management, print quality achievement and customer service.